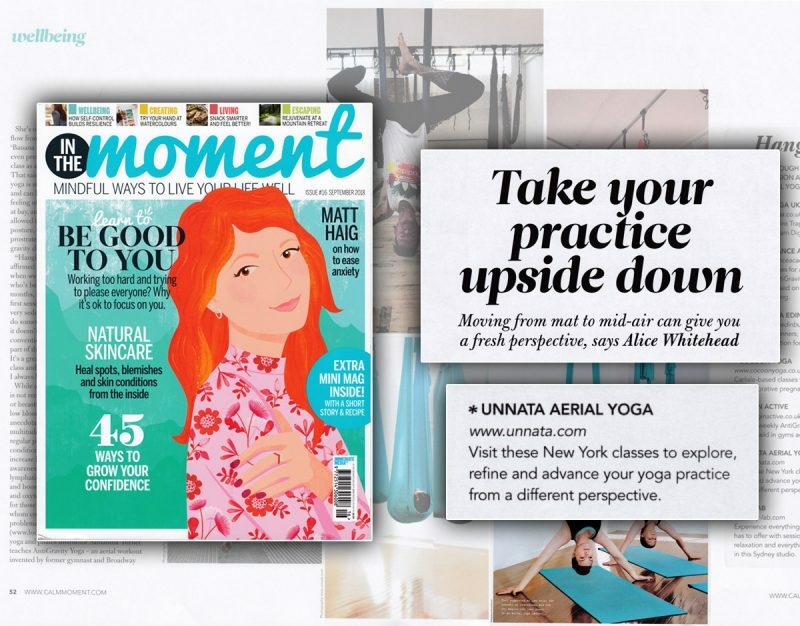 Unnata founder Michelle Dortignac was recently interviewed for the September 2018 edition of British magazine “In The Moment, mindful ways to live your life well”. 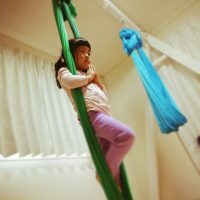 That’s a wonderful description; the author really understood the difference that Michelle has created with Unnata Yoga. See entire article here (PDF).